(Combat Aircraft). Since 22 April 1943, the Brazilian Air Force (created in 1941) participated in Brazilian and foreign missions. The Brazilian Air Force also had missions above Italy during the Second World War. 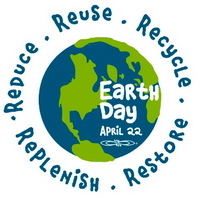 (Earth Day). The idea for organizing ‘Earth Day’ came from former U.S. Senator Gaylord Nelson, after witnessing the ravages of the 1969 oil spill in California. Inspired by the student anti-war movement at that time, he organized nationwide demonstrations for a healthy, sustainable environment on 22 April 1970. More than 20 million Americans participated. 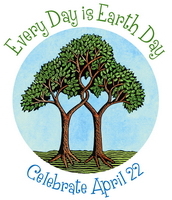 The first Earth day resulted in the creation of the U.S. Environmental Protection Agency and the Acts of Clean Air, Clean Water, and Endangered Species. 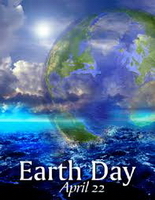 Since the 1990s, Earth Day has been celebrated worldwide. (Travel Agent). 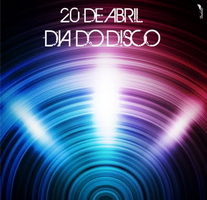 According to ABAV (Associação Brasileira de Agências de Viagens) the day is held on 22 April. Installation of José Sarney as president of Brazil. 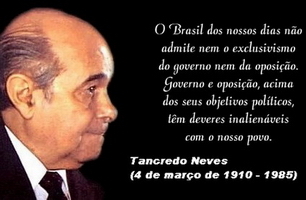 One day before, president-elect Tancredo Neves died. 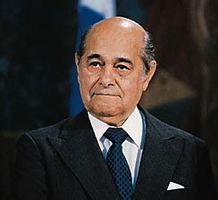 Sarney was already sworn in as interim-president on 15 March 1985. Jornal Nacional:15/03/1985: José Sarney toma posse como presidente interino do Brasil. End of Third Summit of the Americas. 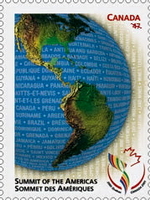 Except Cuba, the American governments promised to establish, before the end of 2005, a area of free commerce between Alaska and Terra de Fogo. After 44 days of travel, from Lisbon, the fleet of 13 vessels, commanded by Pedro Álvares Cabral, landed at the Brazilian coast. The landing became the start of the Brazilian colonial history. A letter to the Portuguese king, written by Pero Vaz de Caminha, described in detail the discovery. Murder of José Ferreira da Silva, father of Virgulino Ferreira da Silva. 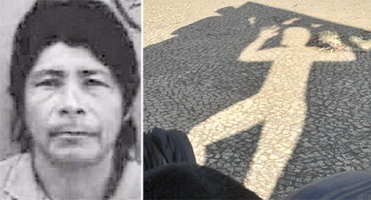 The latter is better known as Lampião, a notorious gang leader. The murder of his father made him decide to become a bandit. Dutch priest Eustáquio Lieshout departed to Brazil. The priest was beatified on 15 June 2006. 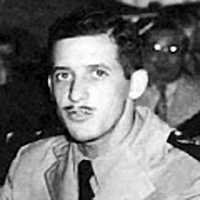 Brazilian pilot Marcos Eduardo Coelho Magalhães shot down in Italy. Nicknamed Coelho, Marcos already had completed 84 missions in Italy, before he was shot down. He landed at the enemy side, and was treated in a hospital in the German occupation zone. With the advance of the allied forces. he was handed a gun by a physician. The allied forces freed him. The first emperor of Brazil (1822-1831) died in Lisbon of pneumonia. 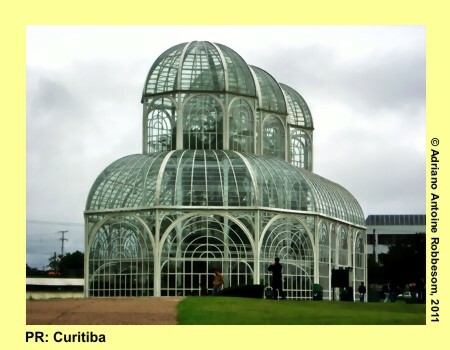 The mortal remains were buried in a crypt at Ipiranga. In 2012, the mortal remains were exhumed and re-examined. Start of the ‘Zero Fome’ (Zero Hunger) program in the municipality of Santana do Ipanema – AL. (Tiradentes). Tiradentes was the leader of the conspiracy group in Minas Gerais (Inconfidência Mineira) that battled for more freedom and rights. Betrayal resulted in the arrest of the members, and only Tiradentes was condemned to death. He was hanged and quartered, in Rio de Janeiro. (Latin Identity). Long before the foundation of Rome, Italic people lived in that region. The best known subgroup derived from this people is the Latino people. 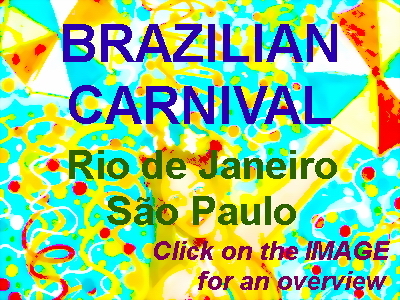 Brazil is a nation with very strong Latin roots, mainly due to Portuguese, Italian and Spanish migrants. However, Brazilians also have strong African and Indian roots. This so-called ‘tropicalization’ created the pluricultural community. 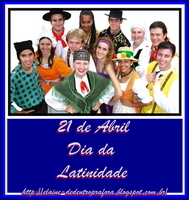 The International Dia da Latinidade is on 15 May. Interestingly, April 21 is considered as the foundation day of the city of Rome. (Metallurgist). Metallurgy emerged about six thousand years ago, in the Middle East. Metallurgy in Brazil received a big boost when Europe needed iron ore for the war industry, during the Second World War. A number of foreign companies started to analyze the possibilities in Brazil. Multinational mining company VALE was founded during the War, in 1945. At present, the metallurgic industry is responsible for more than two million registered job positions in Brazil, more than 5 percent of the total number of registered workers in Brazil. 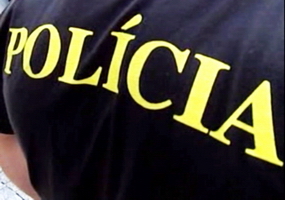 (Brazilian Civil and Military Police). Tiradentes is the patron of the Military and Civil police in Brazil. 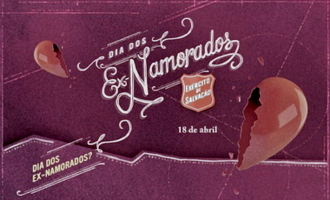 The day became official in 1946, by President Gaspar Dutra. 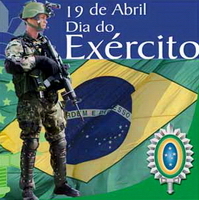 In 2007, Brazil counted 298 thousand servicemen of the Military and 228 thousand of the Civil Police. (Textile). According to Associação Brasileira da Indústria Têxtil e de Confecção (ABIT; Brazilian Association of Textile and Confection Industry), more than 30 thousand textile companies exist in Brazil, good for more than 1.7 million textile workers. (Respect in Traffic). In 2009, more than 400 thousand accidents with victims caused more than 20 thousand deaths in traffic. In the same year, about 50 thousand pedestrians died in traffic. Death of Joaquim José da Silva Xavier, better known as Tiradentes. The leader of the ‘Mineiro Conspiracy’ was condemned to death. He was hanged and then quartered. Inauguration of the new Brazilian capital, Brasília, by President Kubitschek. The new capital, more centrally located replaced Rio de Janeiro. The capital was designed by Lucio Costa and Oscar Nieymeyer and now is listed in the UNESCO World Heritage List. Creation of the state of Guanabara. 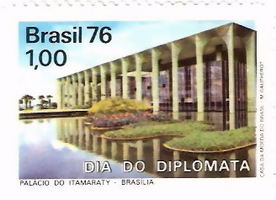 The transfer of the Brazilian capital from Rio de Janeiro to Brasília resulted in the renaming of the Federal District into a new Brazilian state. The state of Guanabara was added to the state of Rio de Janeiro in 1975. Tancredo was the first (indirectly) elected civil president since the end of the dictatorship. He suffered cancer and died shortly before his installation as president. Vice-president José Sarney succeeded Tancredo. Inauguration of Universidade de Brasília (created in 1961). São Carlos (SP) elevated to the status of a city. Death of ex-president Paschoal Ranieri Mazzilli (president in 1961 and in 1964). The historical city of Ouro Preto added to the UNESCO World Heritage List. Ouro Preto became the first Brazilian heritage to be added to the UNESCO World Heritage List. First Brazilian expedition crossed Apa River, and then entered Paraguay, where it occupied Forte Bela Vista, during the Paraguayan War. Inauguration of the oil production platform P-50 in Bacia de Campos (RJ). Death of former coach of the Brazilian soccer team, Telê Santana. (Diplomat). 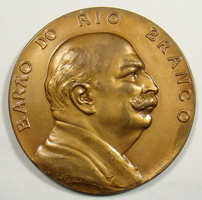 On 20 April 1845, one of Brazil’s greatest diplomats was born: José Maria da Silva Paranhos Júnior, Barão (baron) do Rio Branco. He was responsible for the consolidation of the actual borders of Brazil. (Vinyl Record). On 12 August is the Vinyl Record Day. On 20 April 1969, composer and musician Ataulfo Alves (1909-1969) died. 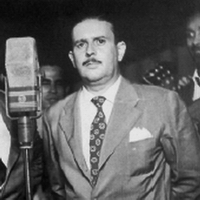 He composed over 300 Brazilian popular songs. Birth of José Maria da Silva Paranhos Júnior, Barão (baron) do Rio Branco. 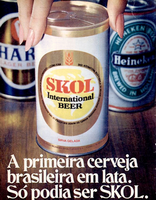 Introduction of beer cans in Brazil, by Skol. 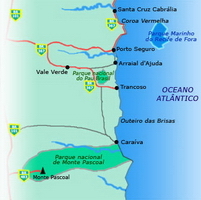 Creation of Parque Nacional (National Park) do Pau Brasil – BA. The 11.538 hectares are located near the Discovery Coast, Porto Seguro. 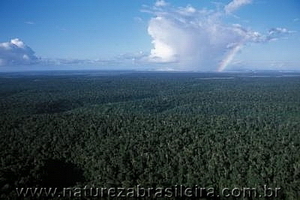 The predominant vegetation is of the Mata Atlântica (Atlantic Forest) type. (Brazilian Army). 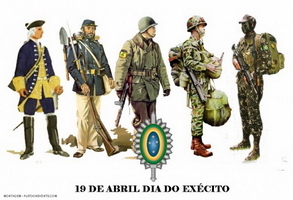 The day commemorates the first armed conflict by Brazilians in the Battle of Guararapes (PE), against the Dutch. Start of the First Battle of Guararapes. People of Pernambuco started a revolt against the Dutch occupation. The revolt escalated into an armed conflict. 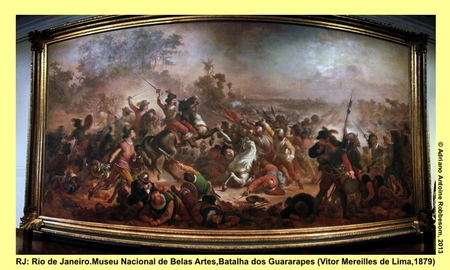 The Brazilians won this battle at Guararapes. Start of the Spanish dominion of Brazil. Some sources mention 1882 as his birth year. A História do Brasil por Boris Fausto (Vol.4) – Brasil na Era Vargas (1930-1945). 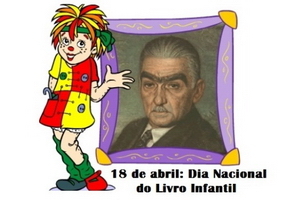 Birthday of Getúlio Vargas became a national holiday. Signing of the death sentence of conspiracy leader Tiradentes. 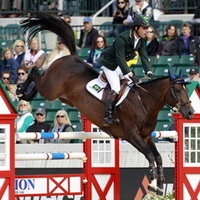 World title for Rodrigo Pessoa with his horse Gandini Lianos in the discipline individual jumping in Finland. In 2004, he won Olympic gold in the same discipline in Athens. According to numbers of MST, 25.768 families participated in 94 occupations in 17 states. 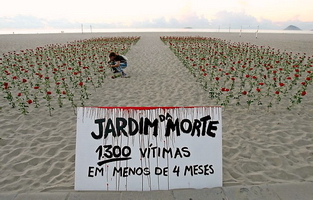 Protesters planted 1300 roses on Copacabana Beach, in protest against violence. (Ex-Lovers). 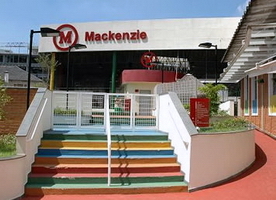 This day is an initiative of McCann, of the Salvation Army. His intention was to create a different action in order to receive more donations. 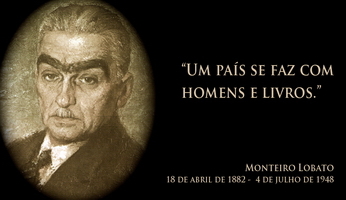 (Monteiro Lobato Day). 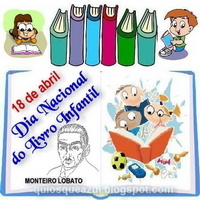 Monteiro Lobato was a famous Brazilian childrens’ book writer. (Childrens’ Book). 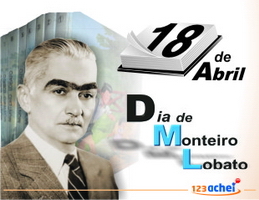 On this day, the birth of writer Monteiro Lobato is commemorated. (Spiritist Book). On 18 April 1857, the famous book ‘Le Livre des Esprits’ (Book of the Spirits), by French writer Allan Kardec, was published. (Allan Kardec Day). 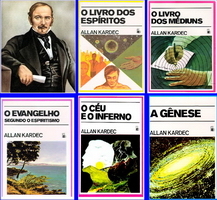 The day of the publication of the first spiritist book by Allan Kardec, is also to honor the author. Arrival of the armored vessel ‘Minas Gerais’ in Guanabara Bay. Interception of an airplane of the FAB (Brazilian Airforce) with more than 30 kg cocaine. 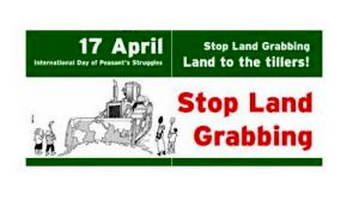 (International Day of Farmer’s Struggles). The day refers to the massacre of 19 landless workers by military police in Brazil in 1996 (see below). Via Camponesa is the international movement for farmer’s rights and is active in 69 countries. (Battle for Agrarian Reforms). The landless workers that were killed were participating in a protest in favor of agrarian reforms in Brazil. (World Hemophilia Day). 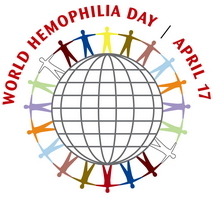 The World Federation of Hemophilia was founded in 1963. Hemophilia is quite rare: about 1 in every 10,000 people are born with it. Link to image. The Brazilian Communist Party (Partido Comunista Brasileiro) called workers to join the march of hunger in Rio de Janeiro. 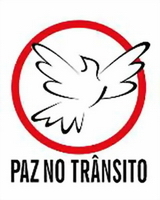 The police, commanded by Batista Luzardo, prohibited the manifestation and repressed the group. Diplomatic incident left 4 Libyan airplanes with weapons for Nicaragua in Brazil for 50 days. Confrontation between the military police and landless workers left 19 dead, at Eldorado do Carajás, in the state of Pará. The Marcha dos Sem-Terra (March of landless workers) arrived in Brasília. (Pickup Driver). Picape is the Brazilian word for pickup. 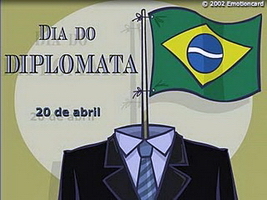 (Brazilian Voice Day). 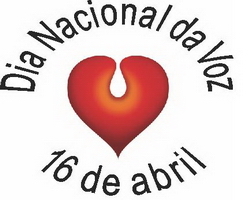 In 1999, after an initiative of Brazilian phonologists, audiologists, physicians and singers, Brazil introduced the National Voice Day on 16 April. Soon, Portugal and Argentina followed. In 2002, The American Academy of Otorhinolaryngology recognized the same date for World Voice Day. In 2008, the National Voice Day became institutionalized by law (lei 11.704). Triple Alliance (Brazil, Argentina, Uruguay) declared war against Paraguay. The war lasted until 1870, leaving 500 thousand Paraguayans dead and the Paraguayan economy ruined. 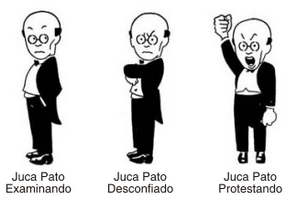 All magazines subject to censorship, as determined by the Brazilian Government. 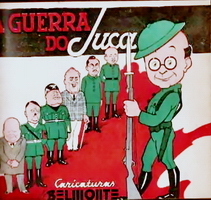 As a result, 46 foreign and 14 Brazilian magazines were banned. Approval of Plano Cruzado by Congresso Nacional (Brazilian Congress). Departure of Expedição Brasileira (Brazilian Expedition) da Estrada Panamericana (Pan American Highway). 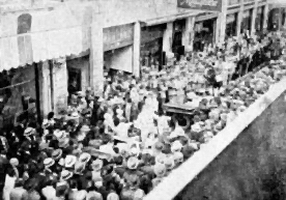 The Brazilian teams existed of two Ford T cars that were provided by the journal ‘O Globo’, and who gained support by president Washington Luiz. The mission of these teams was to discover and to open a road that would connect the three Americas. In ten years time, the expedition made a distance of more than 28 thousand kilometers through 15 countries. D. Mautro Morelli (bishop of Duque de Caxias – RJ) confirmed his approval of the invasions realized by MST (Movimento dos Trabalhadores sem Terra; Movement of landless workers).